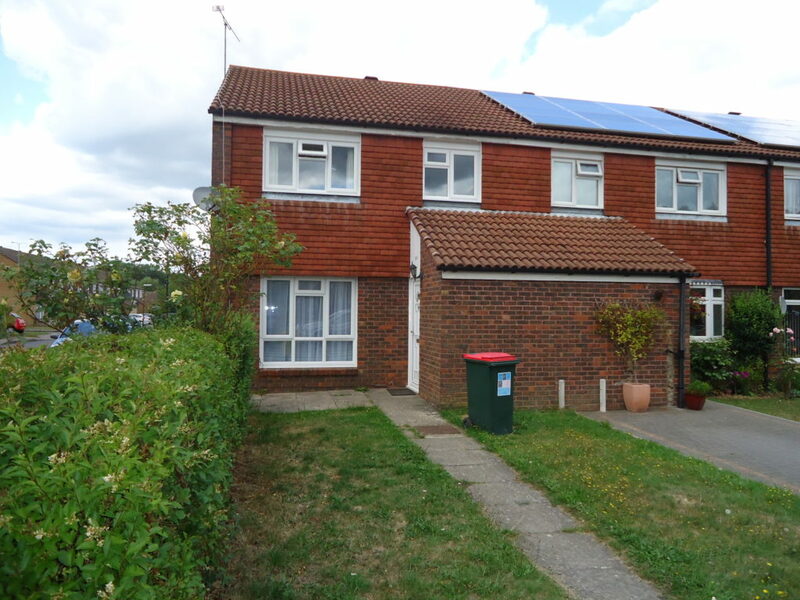 HOMES FOR YOU are delighted to offer a 3 bed, End of Terraced House, located in Bewbush. The property comprises: 2 x double bedrooms, 1 x single bedroom, large lounge, open plan fully fitted kitchen / diner, gas central heating system. Also offering 2 x parking spaces and good size rear garden. Unfurnished. Available 01/03/2019.